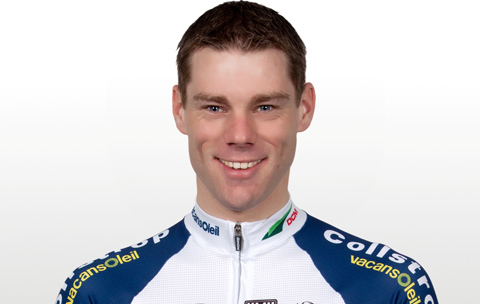 The former Vacansoleil rider Wouter Mol will resume his career in professional cycling, as he has finalized a one-year deal with Veranclassic - Doltcini Continental team yesterday. Wouter Mol was just another former Vacansoleil rider left jobless after the team have folded by the end of last season and has already announced his retirement from professional cycling, but the tables have turned surprisingly for the 31-year old Dutchman as he has finalized a one-year deal with Veranclassic – Doltcini yesterday. Even though he has announced his retirement from professional racing by the end of last year, the former Tour of Qatar champion was unexpectedly given a lifeline from the Belgian Continental level squad, when a free spot has been left after Martijn Keizer’s departure to Belkin announced on February 24th. Mol’s official debut in the Veranclassic – Doltcini outfit is yet to be announced.